Don your detective caps! 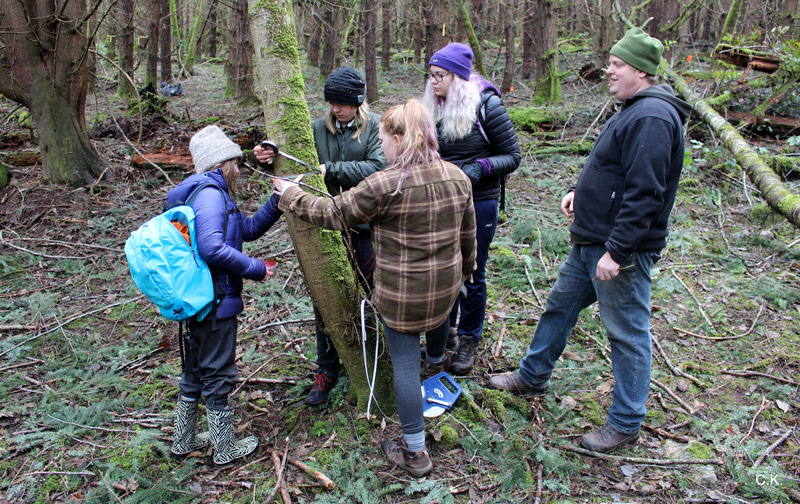 The mysteries of Forest Forensics continued this spring when Saturna Ecological Education Centre (SEEC) students returned to Galiano Island to explore healthy and unhealthy forest ecosystems and restoration techinques. 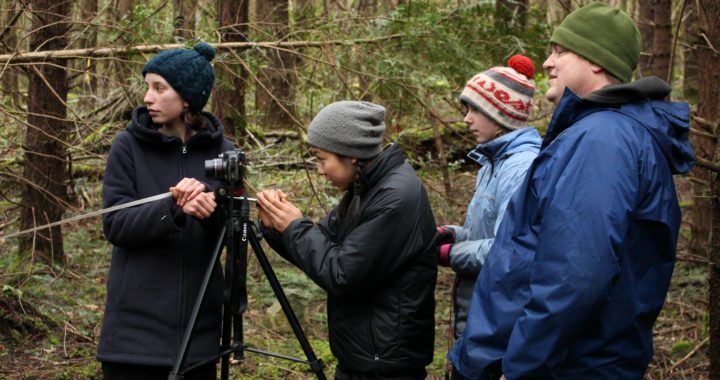 For part 2 of the field school, students explored intriguing questions like; “What does the forest look like when at it’s healthiest?” and “What are the indicators of a healthy forest and how can humans help?”. Building on knowledge gained from Part 1 of Forest Forensics, students engaged in nature-based learning. “I loved the fun engaging learning environment. I couldn’t wait to get back to work each day and I learnt so much in such a short time. It’s a great place, great teachers and lots of fun. Thank you for having us.” -SEEC 2017 Student. The students mapped out a grid in the plantation forest where they conducted a detailed inventory of the densely planted trees. They got intimate with their plots and recorded the height, diameter, and distribution of trees. They also set-up a photo-monitoring point to track changes in their plot. By understanding the spacing of a healthy vs. unhealthy forest, students gained an idea of the number of trees to thin in order to create more light in a dense plantation. Students then determined which successional stage the forest was in, and prescribed a restoration treatment. SEEC students pulling a tree in the dense plantation forest. 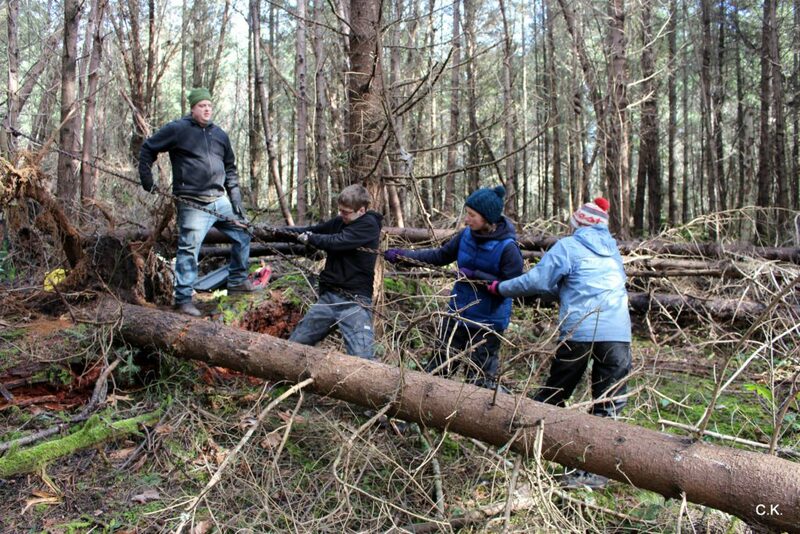 To conclude this forest investigation, SEEC students conducted a tree pull! 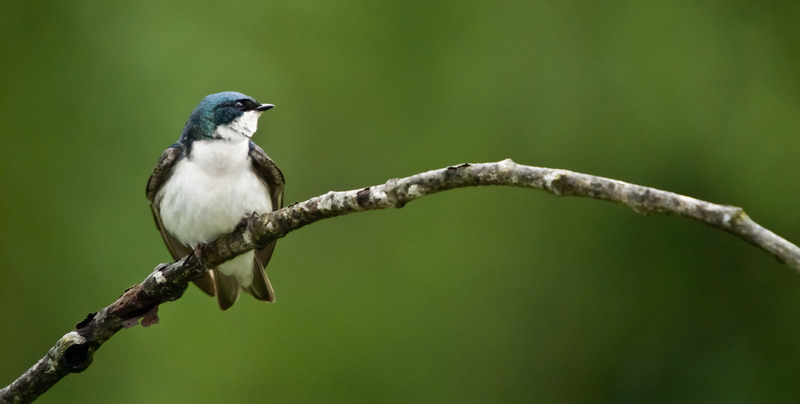 They discovered that pulling trees over mimics natural wind-throw creating a pit and mound feature on the previously scraped and flattened forest floor. A 5-ton chain hoist in series with a number of chains, pulleys and cables easily brings the trees down by hand. 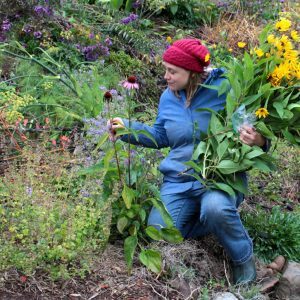 The organic material provide habitat for a variety of plants and wildlife, creates soil conditions conducive for the growth of mycorrhizal fungi and functions as a moisture sink during periods of summer drought. The unique, hand-powered, portable restoration system minimizes further damage to the site. 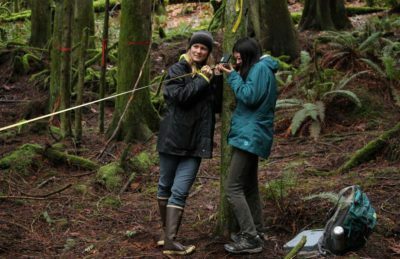 The students learned that culling plantation Douglas-fir trees creates gaps in the canopy allows more light to reach the forest floor. Thank you for your thirst for knowledge SEEC students. We look forward to exploring more parts of the forest with you again. 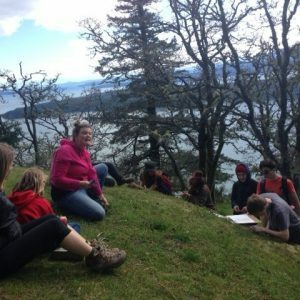 “Spending our week on Galiano was informative and engaging. I feel as though there was a lot to be gained from his experience. 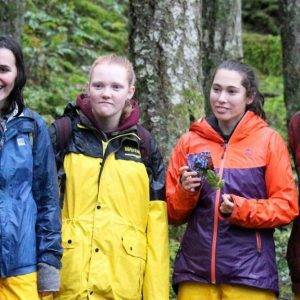 Our leaders were enthusiastic and knowledgeable and their passion for the forest restoration project was inspiring.” – SEEC 2017 Student. 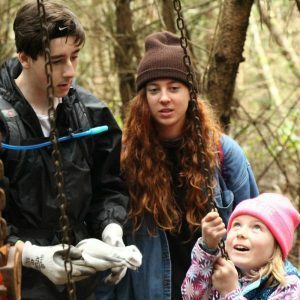 Click here to book your own Forest Forensics Field School for your class. SEEC students taking the diameter of a tree for their plantation inventory.